I guess I must still be sad that Dennis Hopper died, while searching his name I found this amazing project by a group known as Mashed in Plastic. 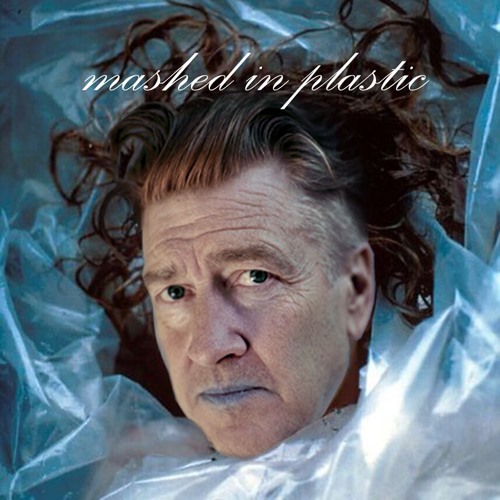 This video is 18 tracks long... its a mashup of David Lynch Music and Video Imagery. Its quite massive in scale and quite hypnotic to watch, especially if you are a fan of Lynch. Sit back, take your favorite substance, and trip out on this experience - make it full screen. Below are the 18 short videos individually, all music mashed up with video from Lynch Films. These works are all taken from the Album by Mashed in Plastic.